The sartorial expressions of the 2010s have been marked by the unprecedented presence of basic familiar clothes - e.g., T-shirts, sweatshirts, hoodies, and track pants - inhabiting streets, retail outlets, and catwalks. Observing the changing positions of ordinary clothes in the domain of fashion, this study examines the transformation of these clothes into potent signs capable of complex interpersonal communication. 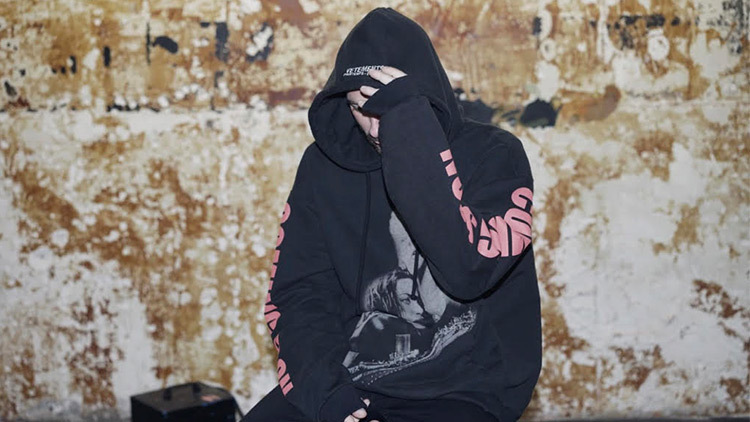 Focusing on the contemporary brand Vetements as exemplary of this shift, I argue that the multiplicity of meanings acquired by sartorial sign does not mark the end of meaning, as argued by Jean Baudrillard. Rather, it introduces an indispensable opportunity for multilayered, ambiguous and coherent communication through appearances cohesive with the current atmosphere of late postmodernism. In order to demonstrate the complexity embedded in the mundane, everyday garments, this study explores Vetements - meaning-making processes that highlight, manipulate, and subvert the plurality of meanings accumulated by ordinary clothes. This paper explores the work of the brand with familiar clothes through three distinct aspects: habits of the designers, the notion of everydayness, and the construction of the experience of authenticity.